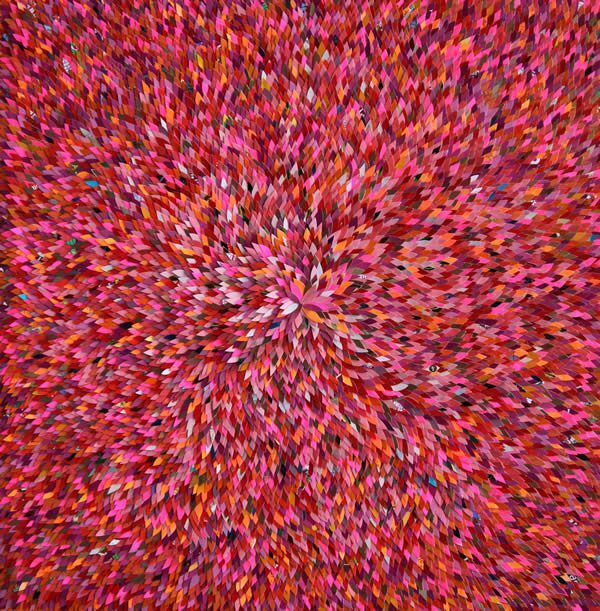 Waters, a rising star in the London art scene, was advised to paint every day by Chris Ofili. 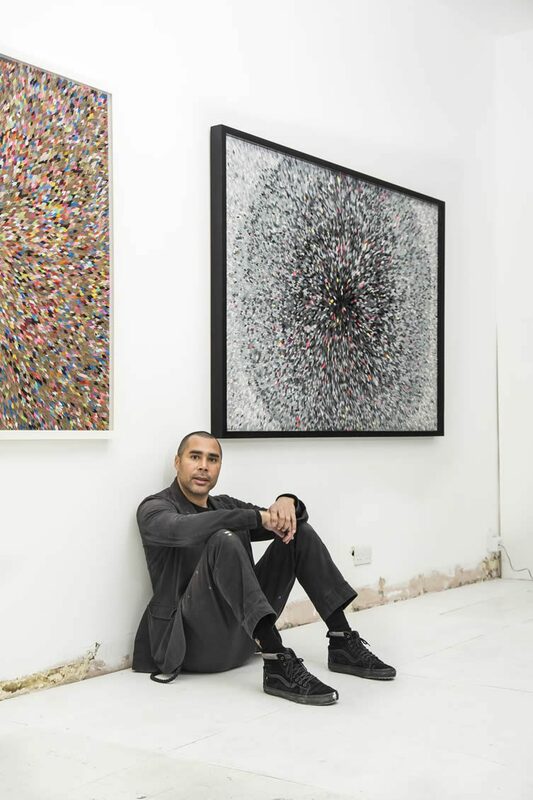 Embracing the advice given from the Turner Prize winner, Robi does indeed paint every day; although he has become recognised for his multimedia and collage works. The London-born artist made his first sculpture out of unwanted trash seven years ago when he started to think about how we as human beings consume; riffling through the bin, pulling out an old cereal box and beginning to cut up the shapes into petals before arranging them into an exuberant 1,000-petalled lotus. All constructed according to the rules of sacred geometry. Walters wanted to see how far he could take it, the resounding metaphor and coherent through-line to his life and work. 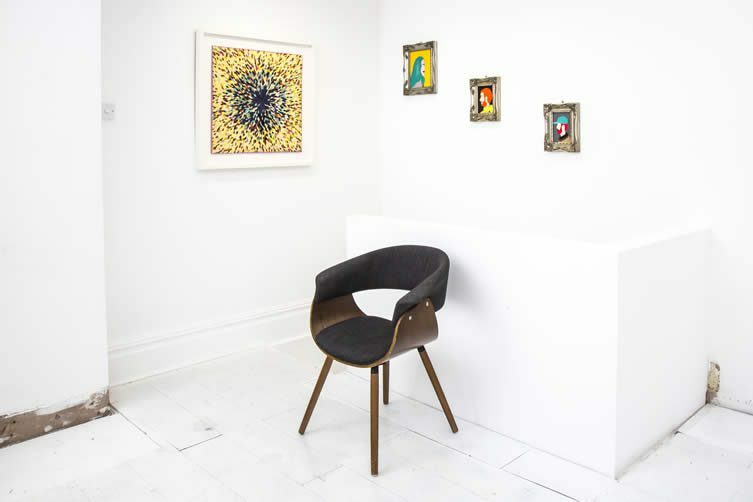 “How far can this go?” is a question he may be asking himself on the eve of his gallery opening in Soho, a space that will exist solely for him to make and show his own work, as well as forming the nucleus of his multiple charitable projects and ambitions. 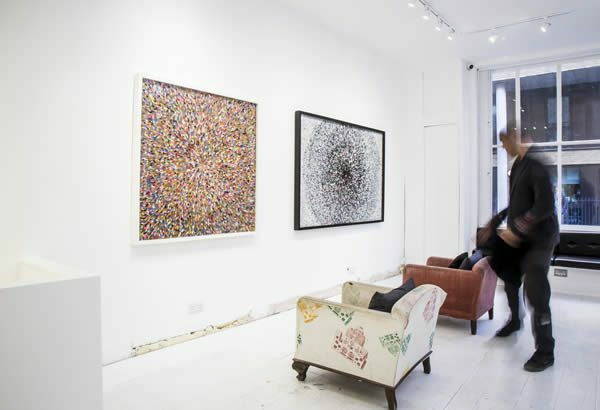 Some may say it could be considered unorthodox, foolish even to open a gallery in an area that has reached a developmental tipping point, when many artists are becoming priced out of London entirely. But then Robi Walters would say that he would always venture off course from the trodden path. 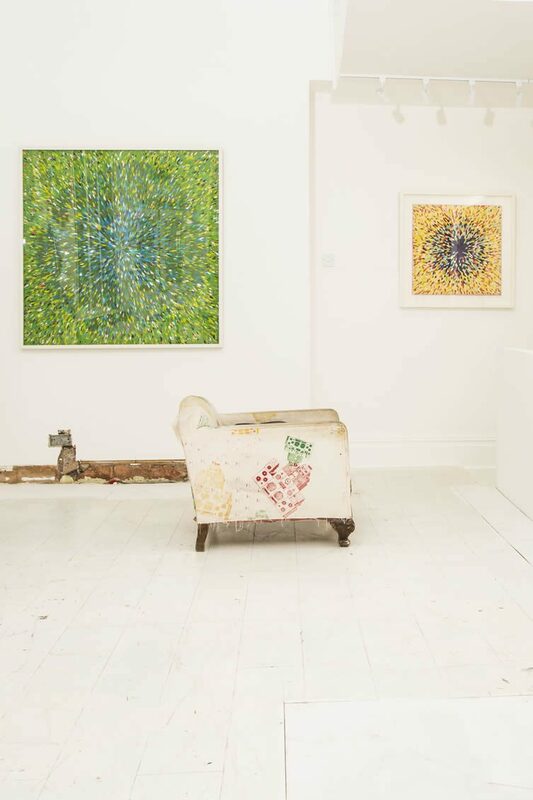 “I also think when you say you have a gallery in central London, which I don’t think a lot of artists do, people take you seriously. I’ve already had people visiting who I believe wouldn’t have if it was just a studio. I also believe when you push yourself out of your comfort zone, like making a huge financial investment, it increases your drive and focus.” Plans to hold events are already underway and, even though he has only been open a couple of weeks, Elle magazine have held an event at his gallery. Tomorrow night a champagne brand are holding a soirée. 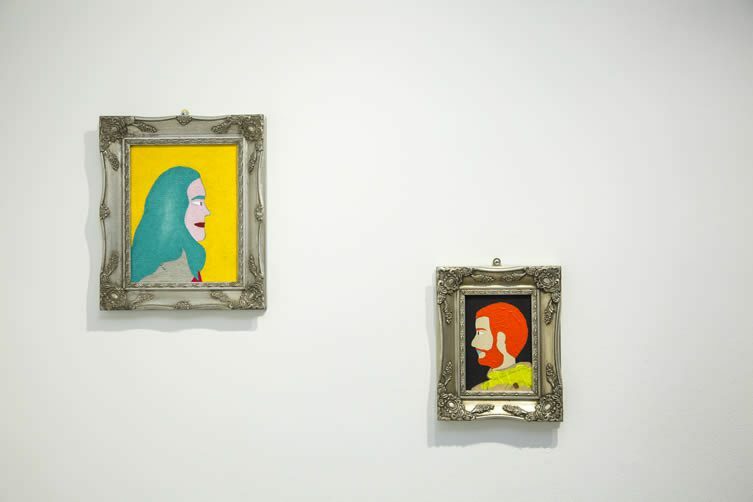 Meanwhile, the artist turned gallery owner is already in discussion to hold a fortnight of charity supper club events with some of London’s most decorated chefs; aimed at raising money for food poverty in London. Transforming abandoned materials such as discarded flyers, cardboard, and old vinyl into works of beauty — inspired by his long-standing meditational practice — makes perfect sense in the context of Robi’s background; his early years marked by an initial period of trauma and upheaval as he found himself separated from his mother and placed into social care. Arriving into the care of a foster family aged five, it took a significant time for them to coax him out of a mute acceptance. 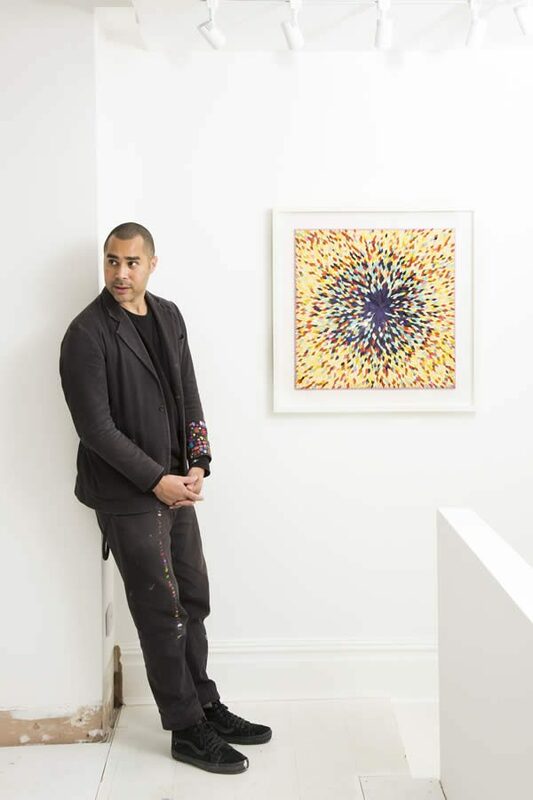 In 2015, Walters was recognised as one of the top creatives in the UK by the Daily Telegraph, gaining acclaim as the winner of the ‘Arts and Culture’ section. He has become quite a popular figure among the elite, too, creating artworks in collaboration with or for countless celerities, including Paul McCartney, Adele, Thandie Newton, Bryan Adams, and more; recently unveiling a collage piece of Usain Bolt to the man himself. Completed six years ago when he was a struggling artist, the composition, so characteristic of Robi’s work, features Bolt’s trademark lightning move composed from thousands of tiny pieces. The artist presented it at a mutual friend’s venue, and an overwhelmed Bolt asked for it to be sent to his home. For Robi Walters, creating art is another way to access a meditative state of mind and the profound healing it brings. Functioning as more than an escape, it — he says — keeps him sane. 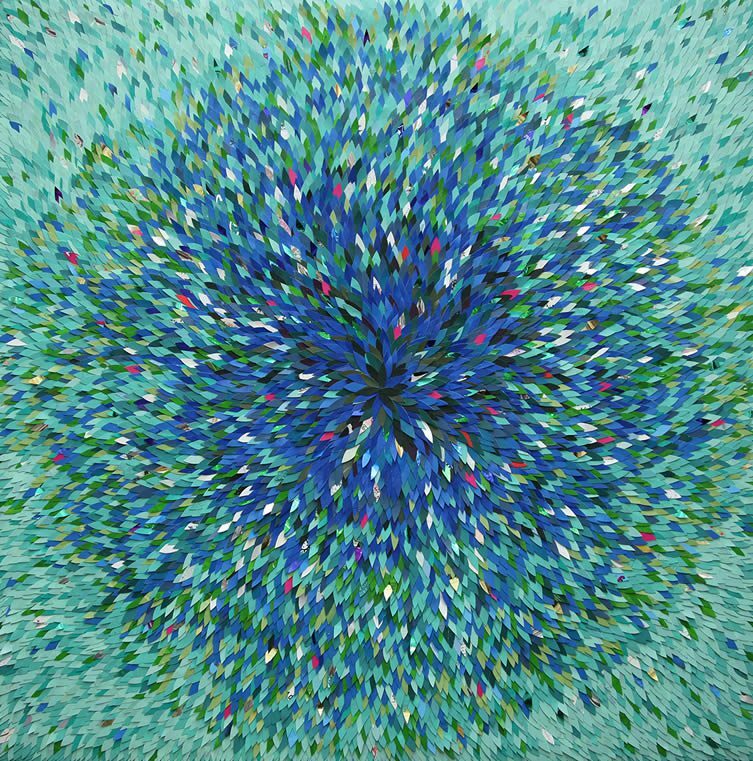 His objective is to create pieces which manage to straddle pop and spirituality, to tap into a deeper and quieter part of ourselves; a place of inner stillness. “Over many years of self reflection, travel, meditation, psychedelic experiences, and bringing up a family, sacred geometry I feel is what I want to do with my artwork and life. 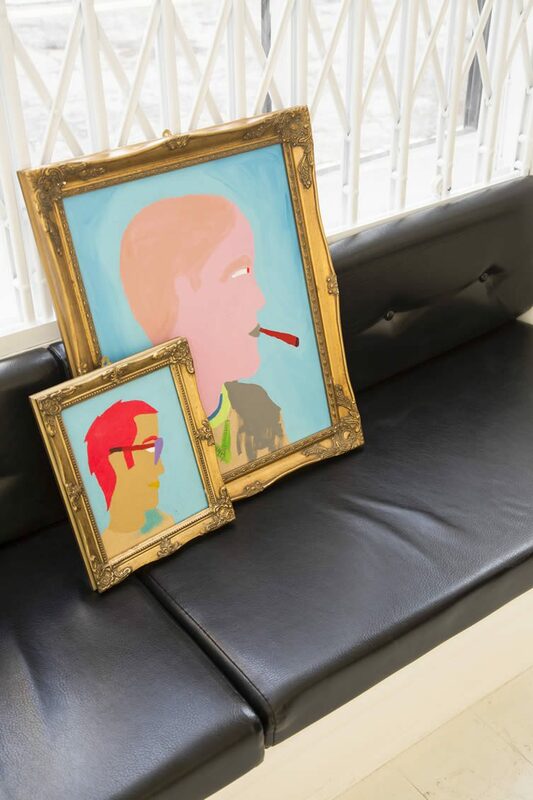 Ultimately, I think my buyers feel some kind of personal and spiritual connection with the artwork, as well as enjoying the aesthetic.” The process is deeply spiritual, driven by an overriding aim to stimulate the viewer’s imagination, as well as his own. 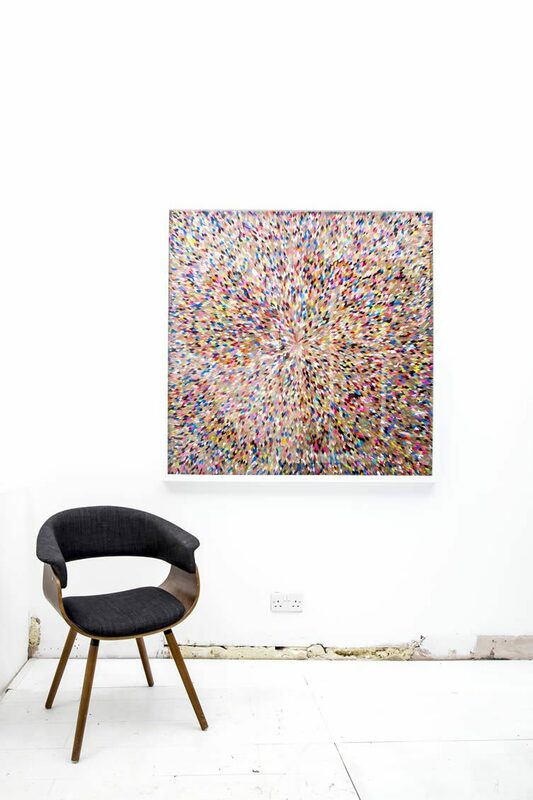 Constructing mixed media pieces with recycled materials creating energetic explosions of colours, where most of us see rubbish, Walters sees beauty and value. 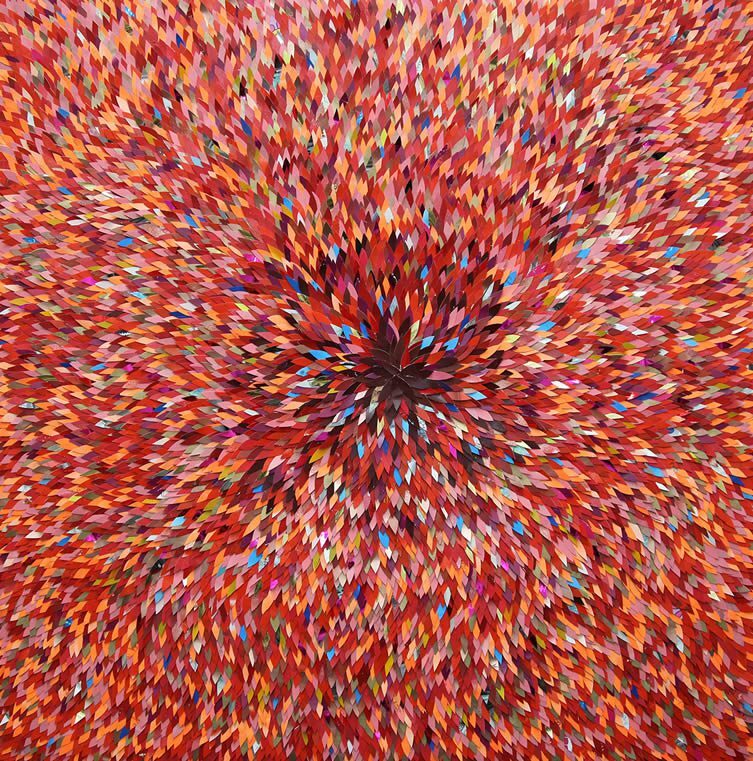 This is the undercurrent of his work, as well as an overriding ambition to see just how far he and his art can go. 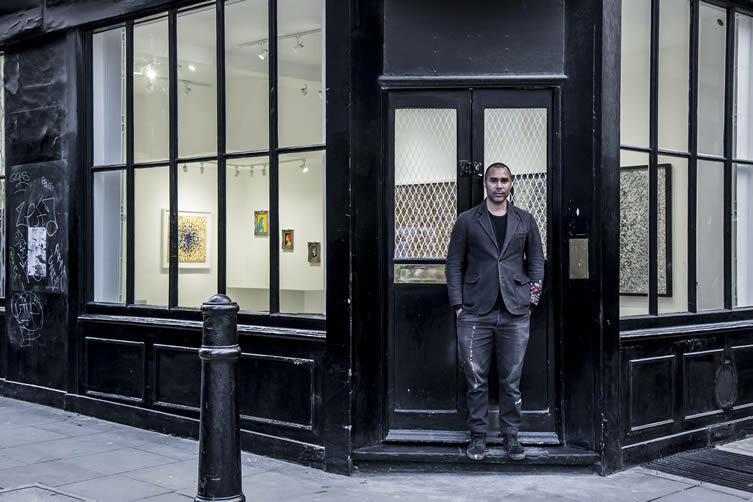 Robi Walters gallery has just opened on 12 Ingestre Place, Soho.